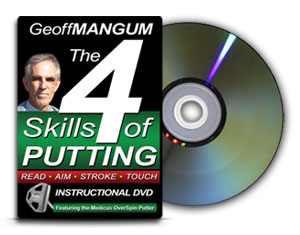 Want to know the secrets the Pros use to improve their golf scores? 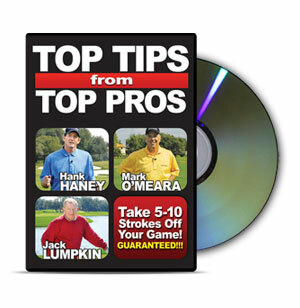 Now you can with TOP TIPS from TOP PROS by Medicus Golf - the ULTIMATE collection of personal golf lessons and winning secrets from legendary professionals and many of golf's top-rated instructors. 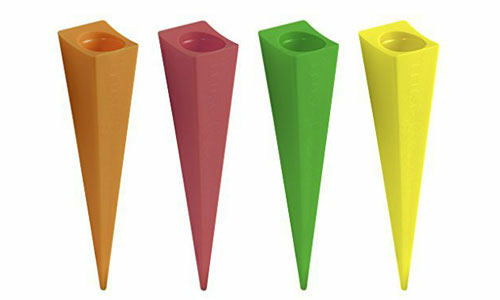 Longer and More Accurate Drives. 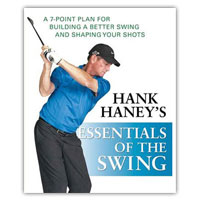 Hank Haney - Top 5 Instructor. Mark O'Meara - Top Golf Pro. Jack Lumpkin - Former Teacher of the Year. Chuck Evans - Top 100 Instructor. Bruce Fleisher - Top Golf Pro. Guaranteed to Take 5-10 Strokes Off Your Game.